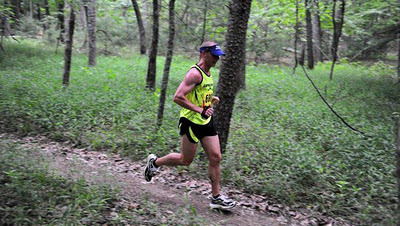 Of course, there are a variety of ways to tackle these races. Some run long hard miles week after week, while others do more hiking and jogging. Some seek to “race” while many just wish to enjoy the adventure of the day. In every race, someone “wins” by finishing faster than everyone else…and, of course, someone claims the title of the “last” finisher. As an ultrarunner of 6 years, I have suffered my way to the finish, barely finishing before the last runner. And, I’ve also crossed the finish line in first place. 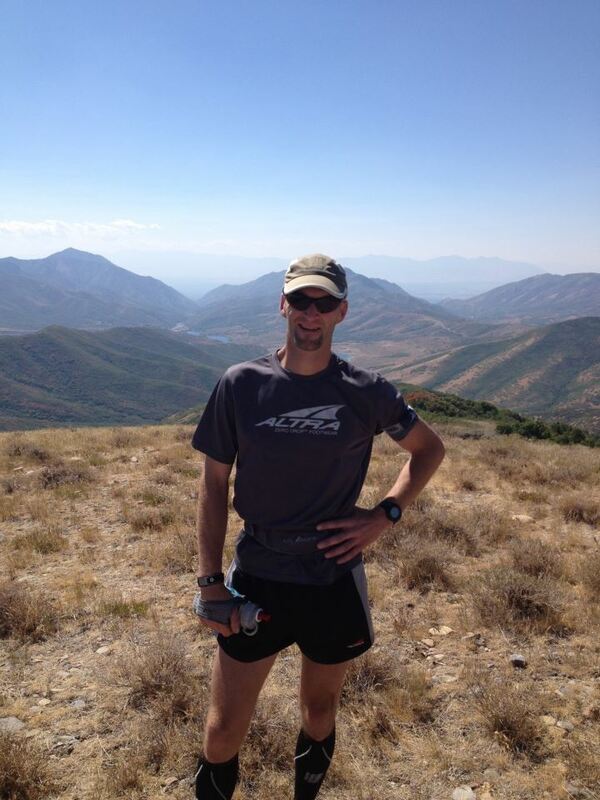 In this post, I wish to share the contrasting stories of two different athletes at the recent 2011Antelope Island 100k. 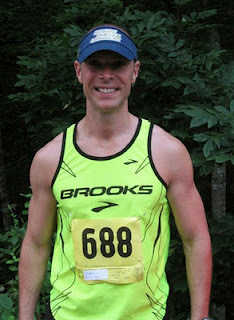 Brooks Sponsored Ultrarunner Shannon Price recently relocated to Ft. Collins, CO from Blacksburg, Virginia. 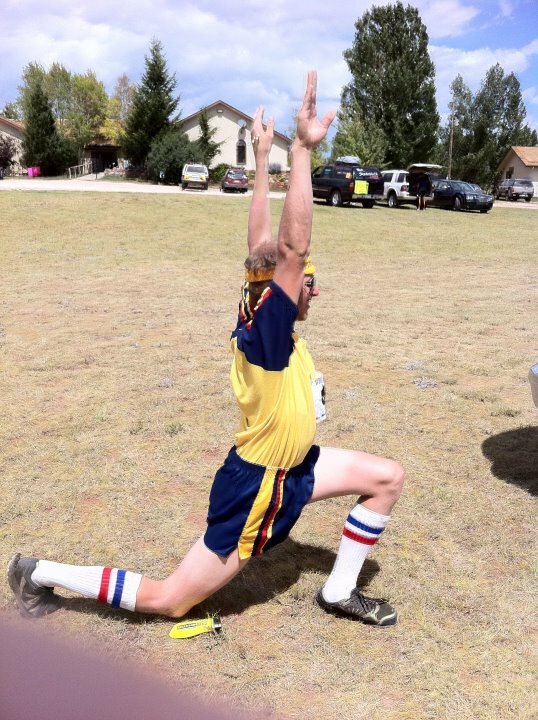 He enjoys spending time with family and training with the Ft. Collins Trail Runners. 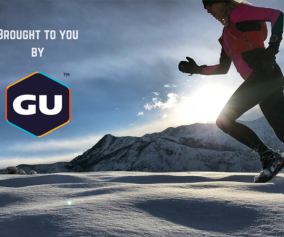 Shannon uses Clif endurance nutrition products and practices a regimented training plan to execute a fast, competitive, race in every distance. 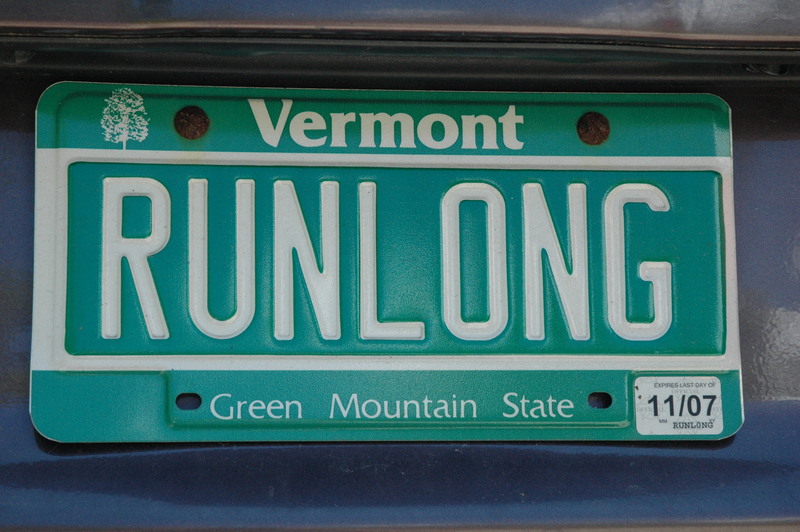 (Shannon) My training was structured with minimal mileage marks. I like to keep all my “weekday” mileage at a minimum of 50 miles (Sunday through Friday). 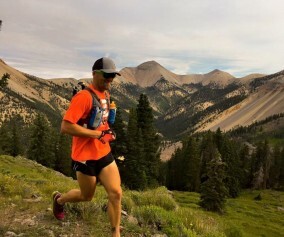 I was pushing at least 25 mile long runs on Saturday with 7-10k vertical gain. 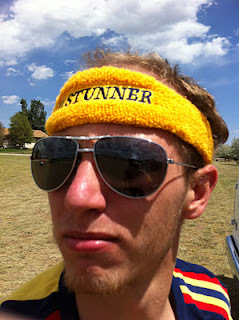 Two weeks before the event I did a 42 mile training run in Fort Collins for ‘Runners Without Borders’. I knew I needed to get over the 40 mile mark to be able to hold the mileage/pace for the race. I topped out over 100 mile week 2 weeks from race day but typically stayed in the 75-90 mile range. Awesome training! What about you Jeremy? 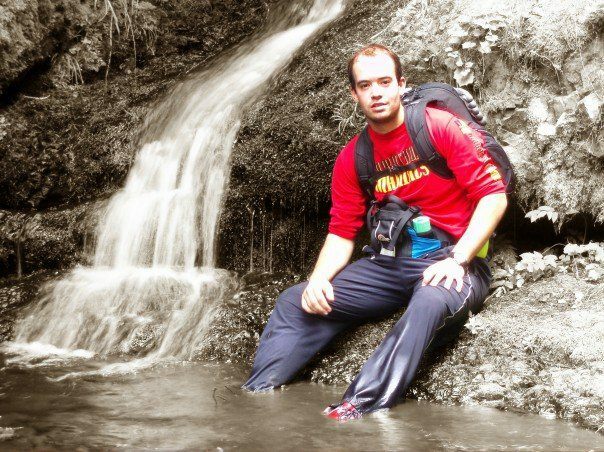 (Jeremy) Well, over those two months I ran about 40 miles total. 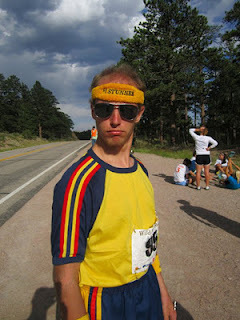 I ran 30 miles as a pacer at the Boulder 100, and the other 10 miles were from a run I did the month prior. 40 miles in two months? That’s roughly…5 miles a week. Ouch. (Shannon) My nutrition is fairly regimented. My wife, Megan, is an exceptional cook and watches out for what I eat. I typically take in somewhere from 3,000 – 4,000 calories daily. I start with at least 1 Clif Shot on every morning run. Breakfast is a nice large piece of whole wheat bread with honey and natural peanut butter. Mid morning snack is piece of cheese and a piece of fruit. Lunch is a sandwich (typically turkey and cheese), apple, and fiber one bar. Mid afternoon snack is fruit/nut trail mix. Dinner is great balance of protein, carbs, and fat. (Jeremy) To be honest, I’d been living off pizza and energy drinks the past few months. And I still am. 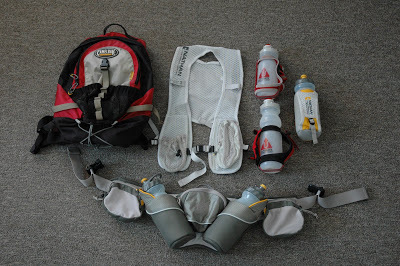 Well, let’s see… in the last couple weeks before the Antelope Island 100k race, tell me what did each of you do to refine your training and physiology for successful completion of the race? Did you use a taper or other strategy to polish your training? Jeremy…do you even want to answer this question? (Jeremy) I had a rough week at work. I did 94 hours that week…barely slept. 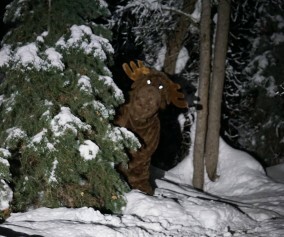 I used energy drinks to stay awake from Saturday until the following Friday. I lost track of time and space. I’m an electrician, you know…. The 7th consecutive day of overtime is double pay. So, yeah… I think I had a solid taper and definitely brought my “A Game”. 94 hours? I’m starting to feel satisfied that you even made it safely to the race at all! 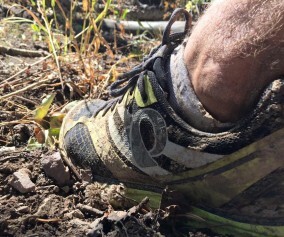 So, on that subject…tell me about your travel experience from Colorado to this Utah race. (Shannon) Yes, we had a 7 hour drive from Fort Collins. Megan and I left on the Friday before. She typically does all the planning because she is just alot better at it. We drove across Wyoming at a nice easy pace but getting in early enough for an early dinner and heading to the hotel. She packed all the food and all I needed to do was drive and get nervous about the race. (Jeremy) After my last shift, I drove 12hrs to Utah. This gave me the opportunity to develop a solid race strategy. I hit a snow storm on the way in…and ended up with a restful 2hrs of sleep before the race started! Dude! I’m realizing once again why we call you the experiment. I’m not sure what to ask that won’t make me cringe. 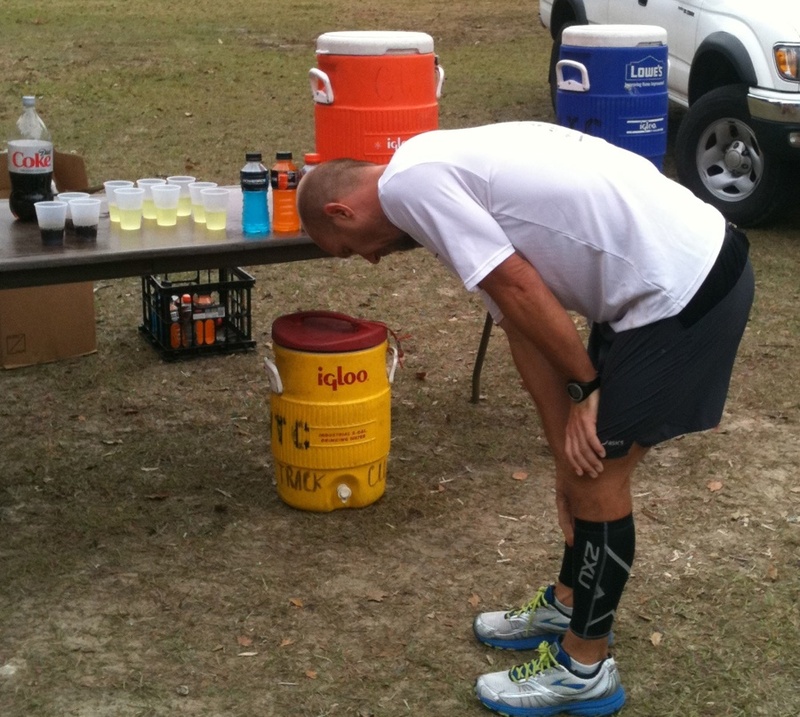 On race day, did you arrive well rested and prepared to tackle the course? (Shannon) Yes, I think overall I was ready. The temps and weather kind of threw me for a loop. I thought back to a conversation Hal Koerner and I had a few months back regarding running in weather. He said there is nothing you can do about it so don’t worry about it. Spend your energy concentrating on what you can control. However I always have doubts until the gun goes off and we get moving. 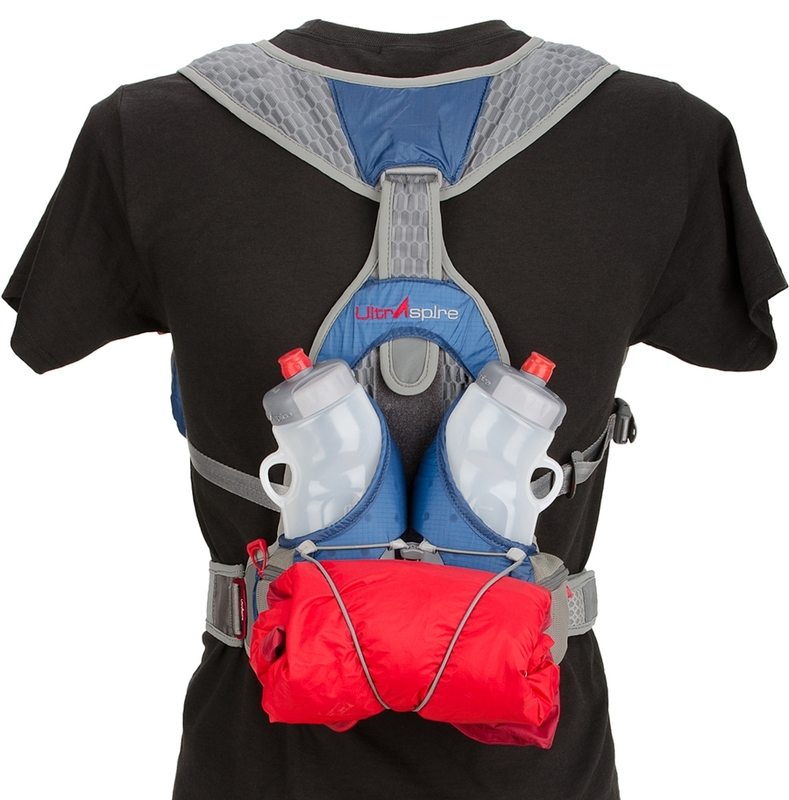 (Jeremy) I mostly lived off of what I managed to stuff in my pack before the race, as well as a few killer PB&J’s, bananas, and the occasional shot of Captain Morgan. And, of course..we know how this ends. Shannon, you blasted the course and finished 2nd behind the overall race winner, Pete Stevenson. Jeremy….well, you finished! Truly, there is a story to be heard, from every athlete. From those that win races in record time, to those that finish just before the cut-off. 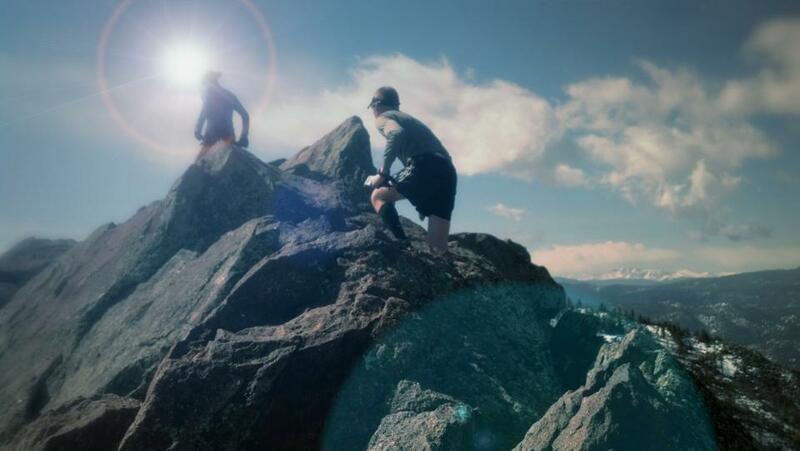 Never let it be forgotten that we run these races for adventure…and the intrinsic reward of personal accomplishment. Our experiences are unique to each and every one of us…enjoy the journey. Thank you to Shannon Price and Jeremy Ebel for helping me put this piece together….you guys rock!